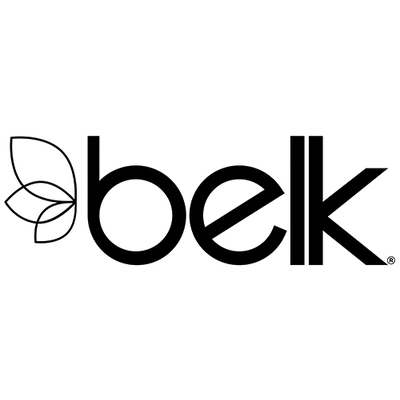 Belk is looking for a Digital Content Coordinator. If you meet the requirements below, you will be eligible to apply via Digital Marketing Community. Create (omni-channel) experience ensuring alignment between desktop and mobile content. Executes A/B testing strategies, discovering ways to grow sales, improving KPIs and analyzing results. Collaborate with analytics team and internal business partners to understand KPIs for content campaigns and ensure pre-and post-reports are completed. Execute vendor branded experience content and ensure launched on a determined timeline. Implement and execute the briefs for the content placement and execution on Belk digital properties. Ensure clear and accurate information in all briefs, including the proper linking path. At least 1 year of proven experience in web content. Extensive understanding of online retail, marketing trends, design concepts within the digital space, responsive. Effective knowledge of KPIs, data analysis and reporting. Deep understanding of appropriate technology platforms and retail systems. Expert working knowledge of how to create an SEO friendly content. Strong experience in operating successfully in a fast-paced, changing environment and adaptive concepts. Advanced experience of website information architecture, taxonomies and site mapping. Proficient working skills in using (Microsoft office). Belk is a portfolio company of Sycamore Partners, a private equity firm based in New York. Belk and www.belk.com offer a wide assortment of national brands and private label fashion apparel, shoes and accessories for the entire family along with top name cosmetics, a wedding registry and a large selection of quality merchandise for the home.